Accommodation comes in the form of a honeymoon suite or in the Oude Villa. 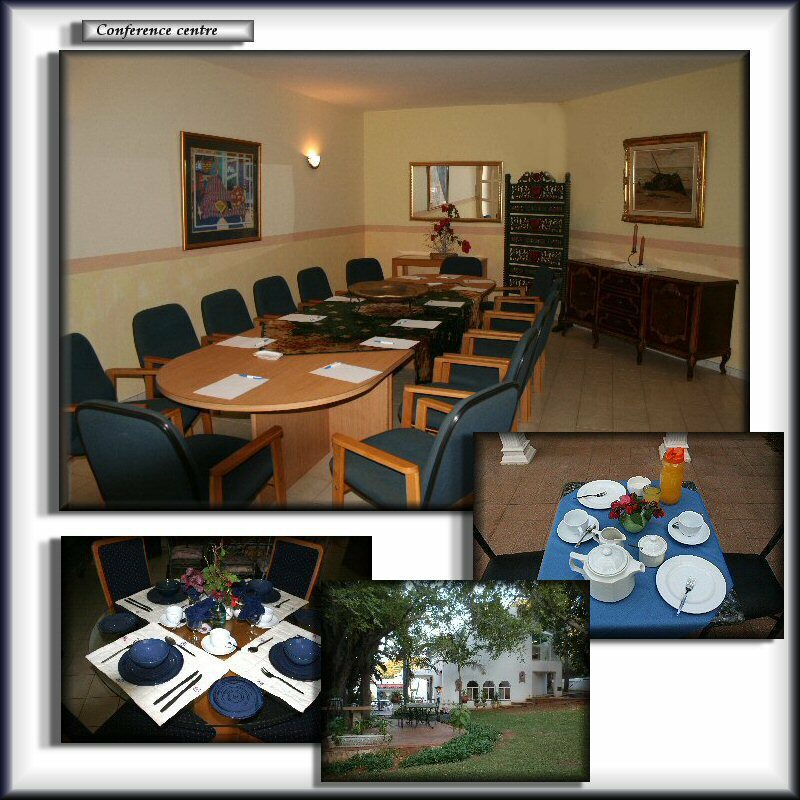 Conference facilities cater for small conferences or training and on site accommodation is available. A grand Honeymoon suite and on site accommodation,and an exquisite venue, as well as a chapel makes your wedding a time to remember. Our restaurant and pub deliver good service. Contact us for menus on offer. Our photographer will gladly book you for a quote.